Make sure you have a legal bat! Updated Saturday November 4, 2017 by Mason Youth Organization. 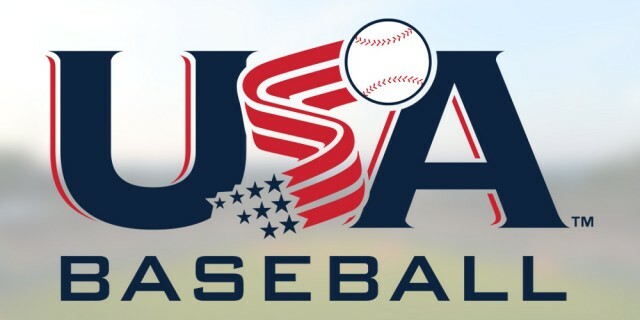 As of January 1, 2018, the new USA Baseball Bat Standard will be implemented. Little League-approved baseball bats that are approved for use for the 2017 season will no longer be acceptable for use in any Little League game or activity starting on January 1, 2018. For more information on the USABat standard and a complete list of bats approved through the USABat Standard, visit usabat.com. For a quck overview of these changes, theck out the information and short 3-minute video posted on this Little League Bat Information page. The biggest changes with the new bats is that they are designed for performance wich is closer to that of wooden bats than the older aluminum or composite bats. In addition, the new standard allows for thicker bats (2-5/8") than the old standard (2-1/4"). All new bats must have the USA Baseball logo on them, which indicates that is an approved bat. For more details, visit usabat.com and their FAQ page. Also, if you need help finding the right size bat, you can look at the sizing chart listed on our Mason Little League Parents FAQ page.